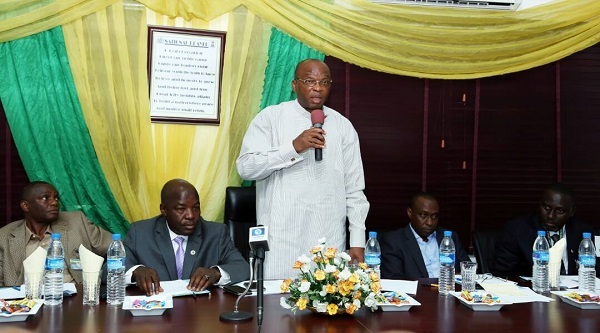 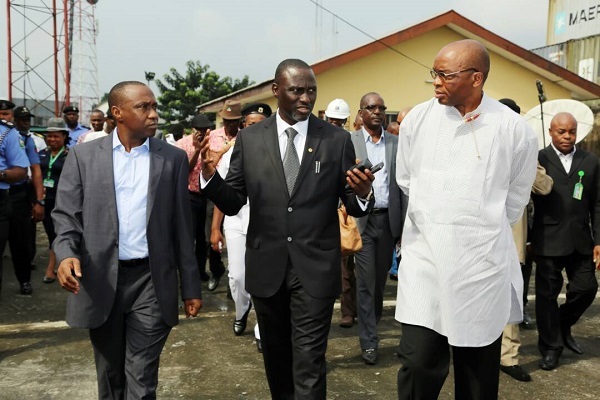 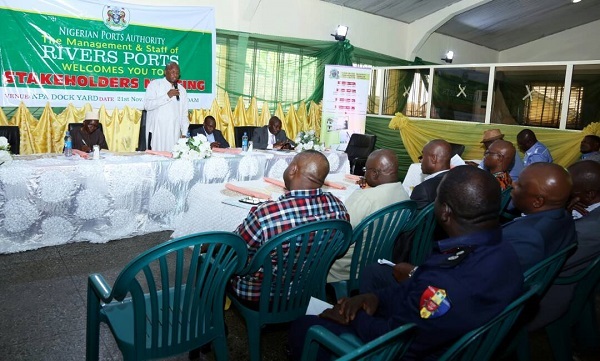 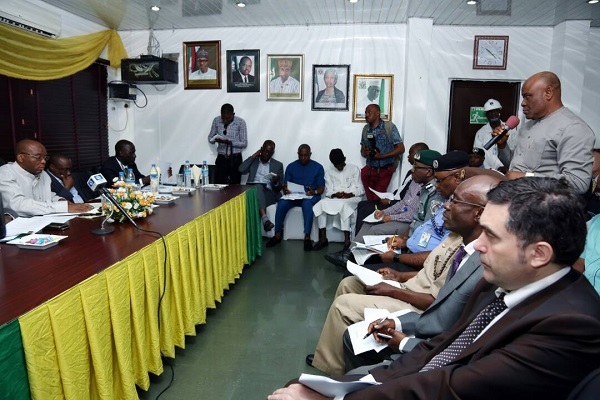 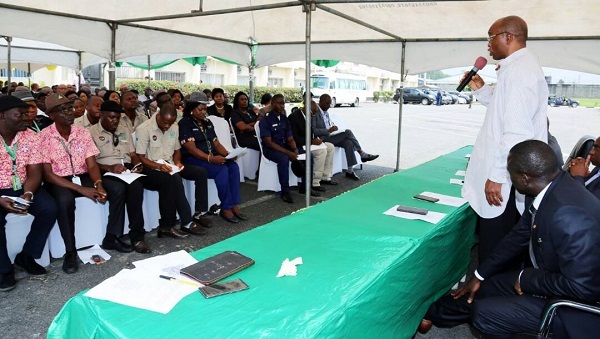 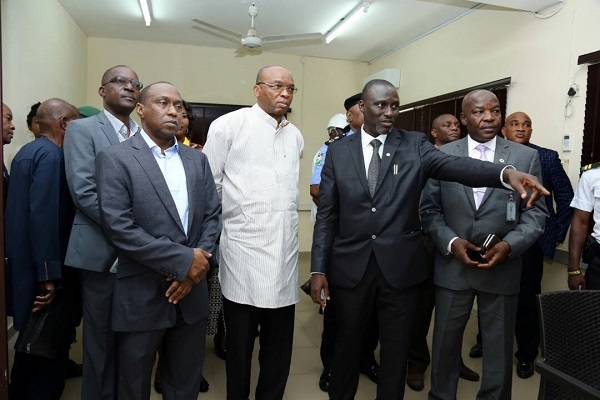 In continuation of its ongoing interaction with the Ports’ Communities, the Management of Nigerian Ports Authority held its Stakeholders forum for Onne and Port Harcourt Areas, where they met with Operators with a view to identifying areas of needs in order for the Authority to engender greater operational efficiency at the Nation’s Seaports. 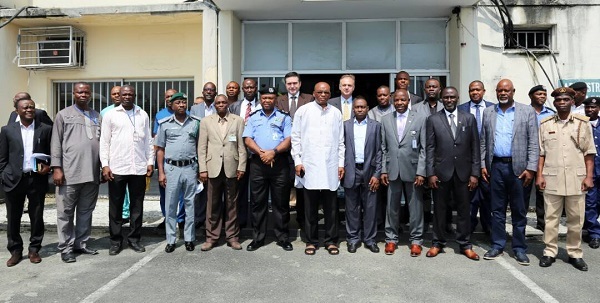 The Managing Director, who was ably represented by Executive Director, Marine and Operations, Dr Sokonte Huttin Davies stated that it is imperative for all Agencies at the Ports to contribute most meaningfully as part of measures to facilitate Ease of Doing Business at the Ports, stressing that Management on its part would work towards creating an enabling environment for Stakeholders to operate optimally. 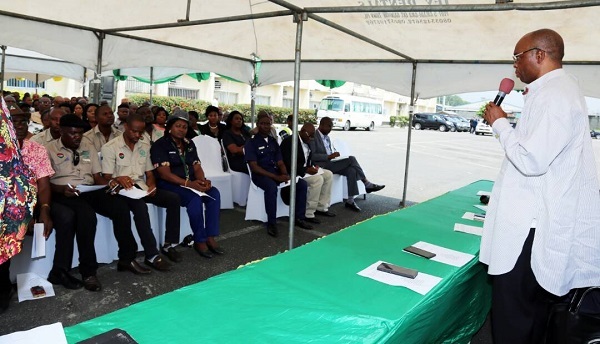 The occasion which was interactive, attracted contributions from Operators concerning their expectations from Management who promised to give prompt attention to issues arising from the session. 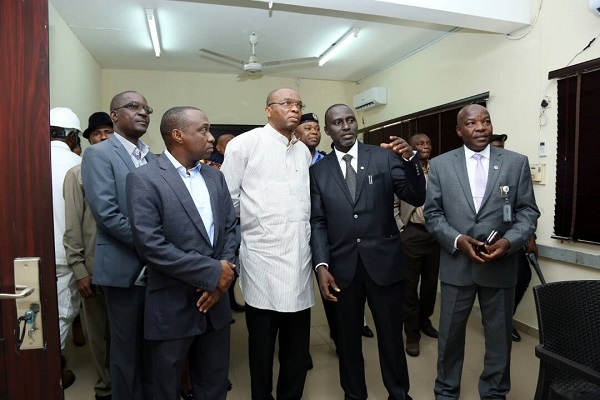 Also on the train during the session were the Executive Director, Engineering and Technical Services, Prof. Idris Abubakar and General Manager, Corporate and Strategic Communications, Abdullahi Goje and the Port Managers of Onne and Port Harcourt Ports, Alhassan Ismail Abubakar and Umar Abubakar Garba. 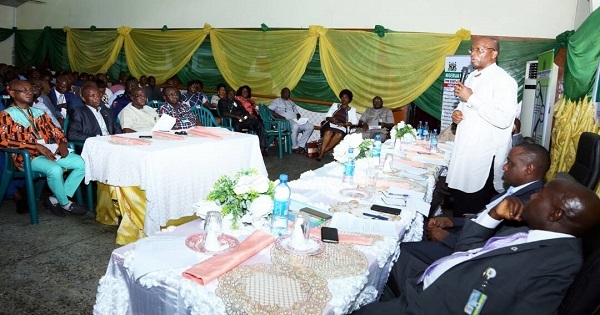 The photographs below captured the proceedings during the sessions which took place recently.